插圖素材: Happy children are jumping on the park. Children's activities. 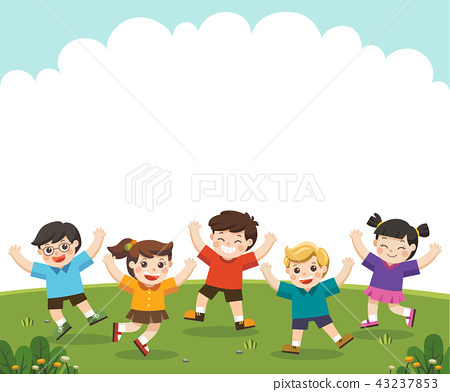 Happy children are jumping on the park.